Which is which? Buying a new car or buying a used car? Pictures, Photos, Wallpapers. 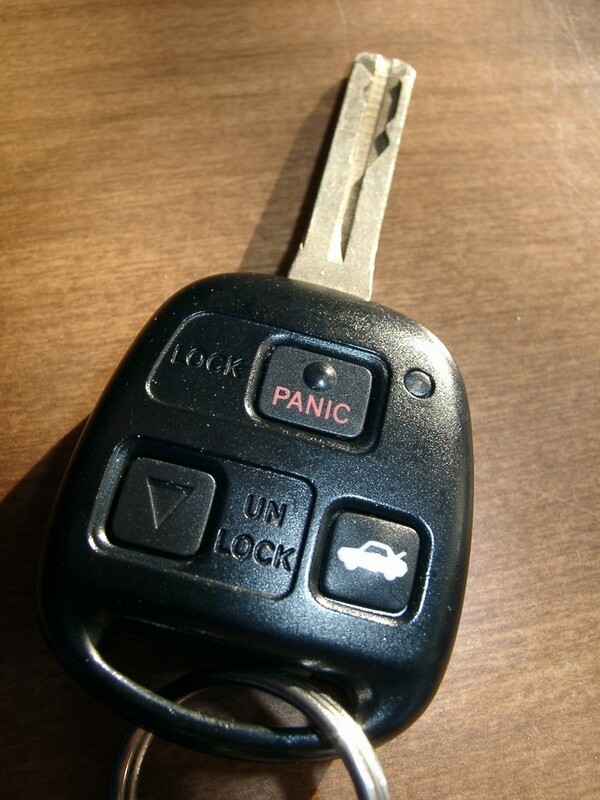 The key of your future car?